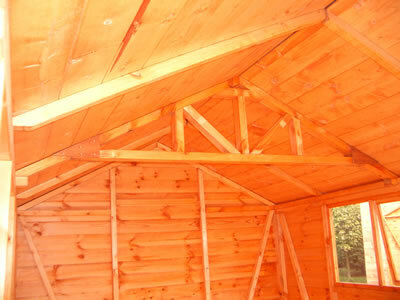 The Traditional Heavy Duty Garage provides the perfect place to store your vehicle. Heavy duty framing and a substantial roof truss system means these sturdy buildings will both protect your vehicle and withstand the test of time. 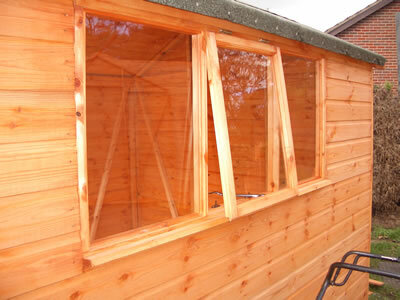 These wooden garages are supplied as standard with 6ft double doors, fully framed in 70x44mm timber. 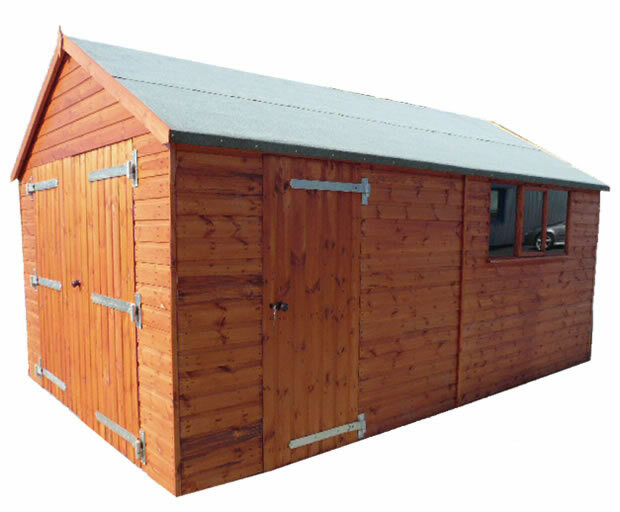 These can be upgraded to 7ft in width if required, or reduced in size if you don't want the building as a garage. 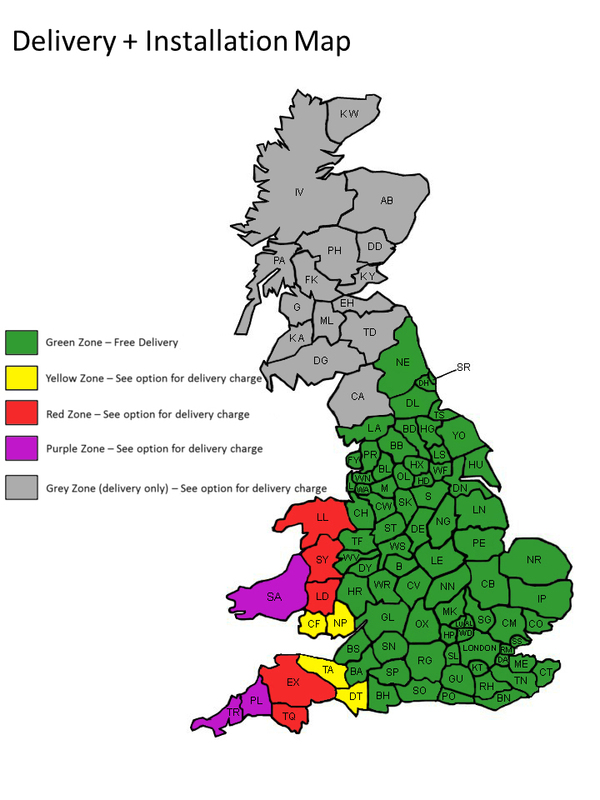 Free delivery and optional installation of these buildings is available across the majority of the UK.